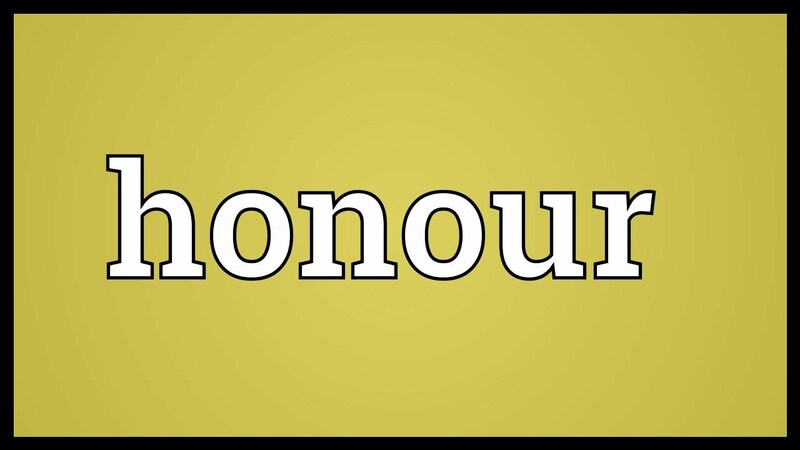 What is honourable? My idea of honour is living by a code of unconditional love and trust. I also feel honourable when I practice my abilities as an artist and express myself honestly. I don’t believe in a good defense or offense. Life isn’t a game, after all. I do believe it is honourable to learn from your mistakes and to study the lives or your family. I think knowing the history of the world is a very honourable thing. To be open-minded and considerate are powerful traits not to be abused. Unconditional respect for those around you can sometimes be difficult but still commended in the end. Breaking the bounds of opinion and respectfully pursuing what you feel to be your true path is something I try to cling to as honourable. What is honour? Is it a sense of self-respect? Is it selfish or ignorant? Honour could be what you make it. To make the lives of those around you better is honourable. To be selfless (not reckless or ruthless) is honourable. Honour is not a boring pursuit, but, a challenge of one’s universal integrity. It is a debate of right and wrong – a considerate respect and appreciation. The unspoken efforts of those that help you get by, by your side. To treat those how you wish to be treated is honourable.